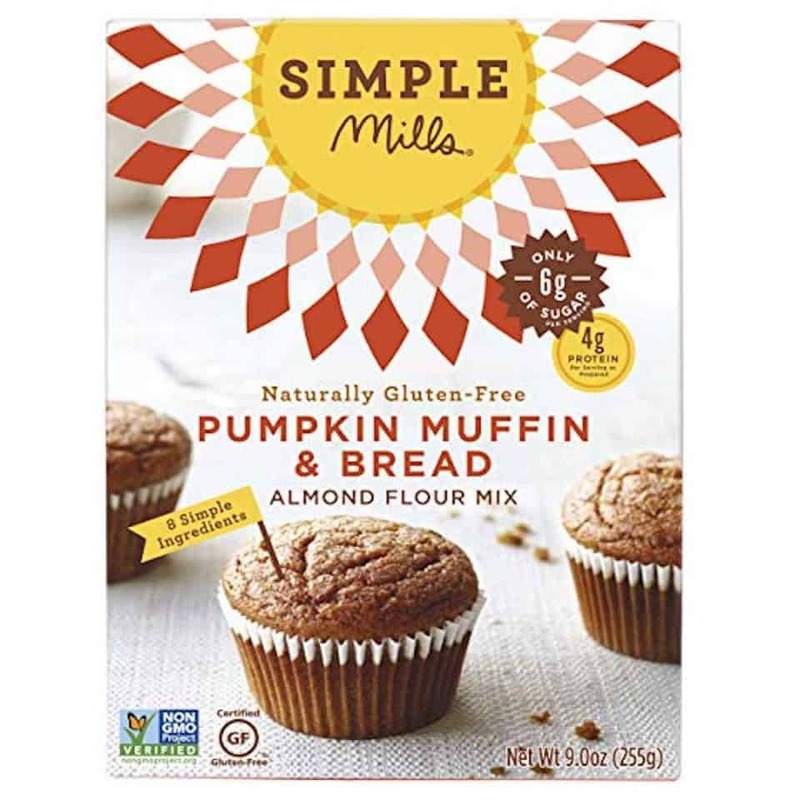 What pairs better with your morning PSL than a healthy, grain-free, refined sugar-free pumpkin muffin. Fill your home with the wafting aromas of fall while your bake these simple to make sweet treats, and then indulge on your favorite flavors of the season – pumpkin, cinnamon, and nutmeg to name a few. 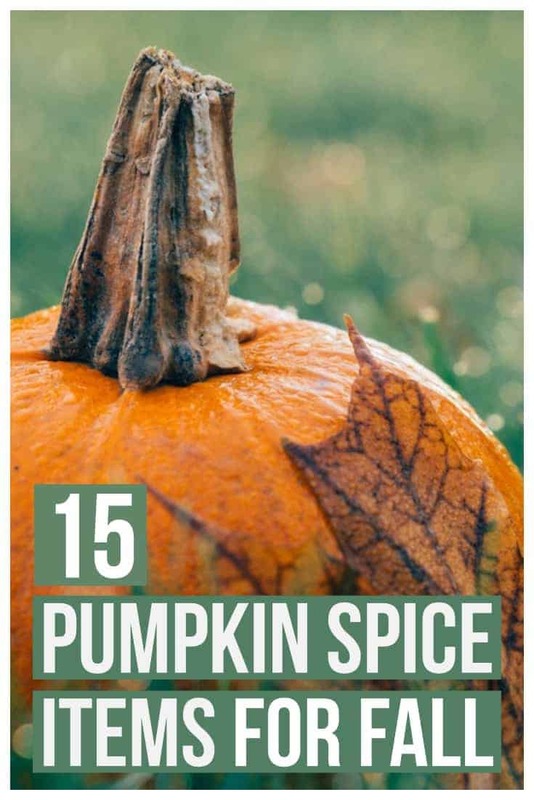 Don’t want to overload on pumpkin spice? 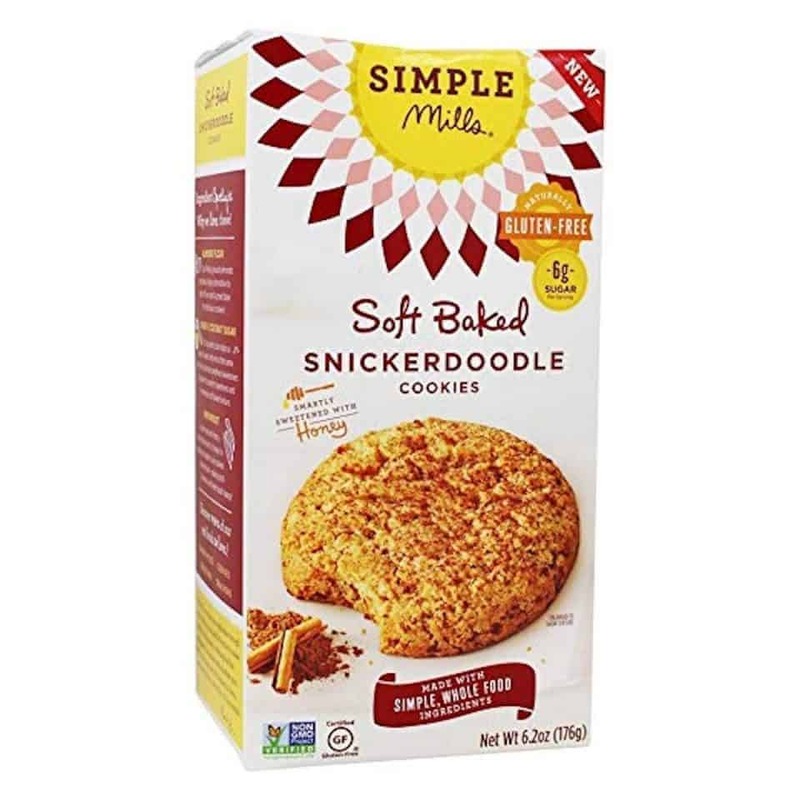 Try these easy to bake snickerdoodle cookies from Simple Mills chock-full of healthy ingredients that won’t make you regret that second cookie. Perfect for adults and kids alike, we promise these will still give you that fall feeling with each soft, chewy, cinnamon flavored bite. Whether you’re a mom of 4 stinky boys (like me!) 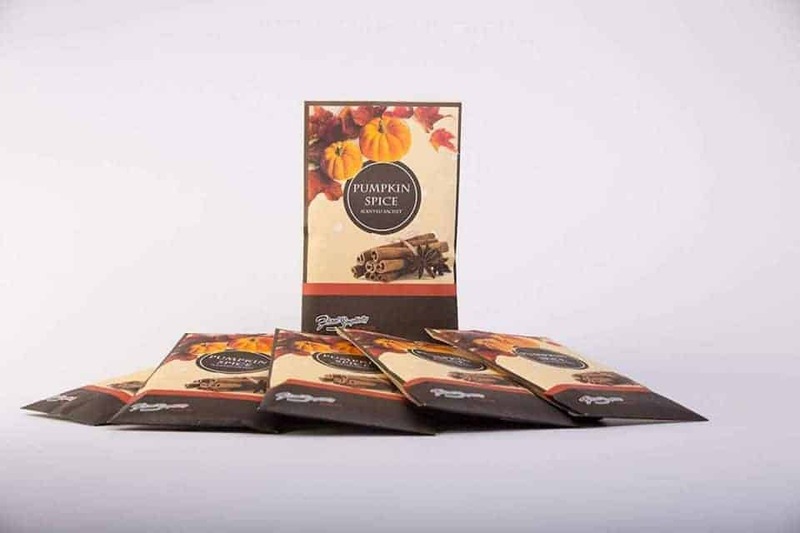 or just a lover of all things pumpkin spice, the pumpkin spice sachets from Floral Simplicity will get you your fill of fall aromas this season. Surround yourself with subtle scent of pumpkin, cinnamon and clove anywhere you chose to slip your sachet…your car, closet, dresser drawers, and gift baskets to name a few. For some Starbucks release of their pumpkin spice latte is the kick-off to the season of Fall. 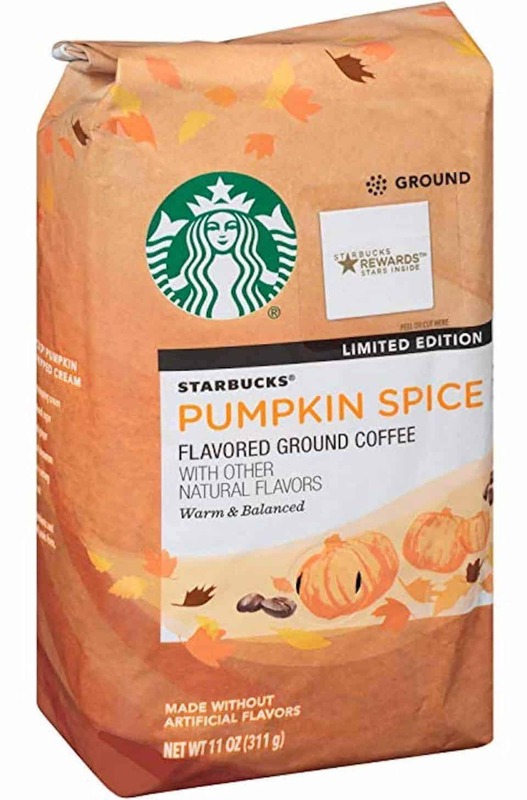 This year bring the delicious, invigorating aroma home to your very own kitchen with the Starbucks Pumpkin Spice Flavored Ground Coffee. Mom tip: Brew a whole pot in the morning even though you may only drink one cup. Then, in the afternoon toss in the blender with coconut creamer and ice for a fabulous, iced coffee delight. 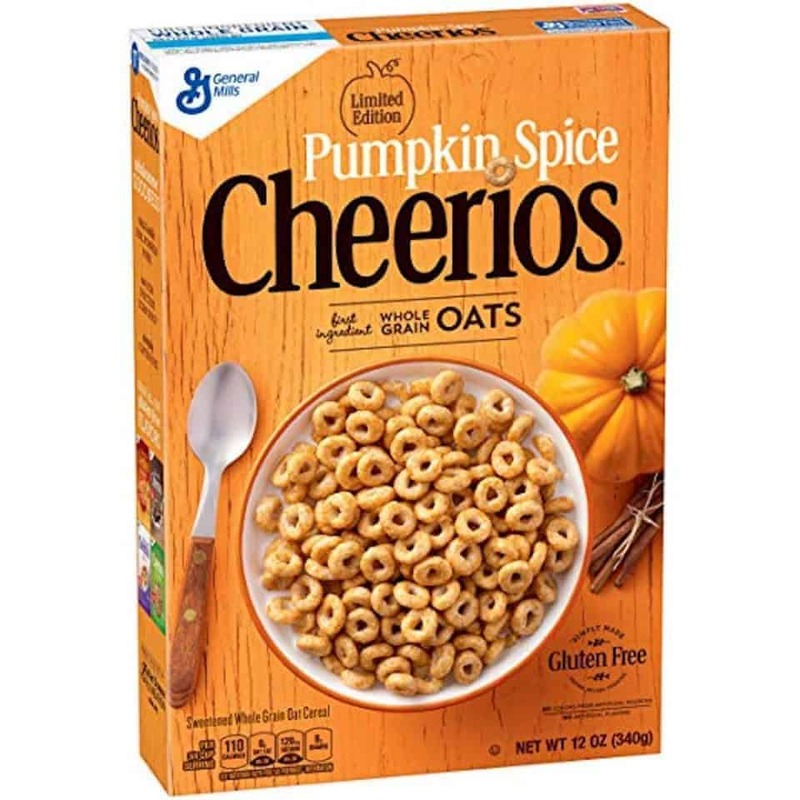 Start the kids young and include them in your seasonal obsession of all things pumpkin spice with Pumpkin Spice Cheerios. A great way to start your chilly fall morning, or even for snacking throughout the day, these o’s are where it’s at this Fall. Tired of missing out on the pumpkin spice treats because may contain nuts, seeds, or other allergens. 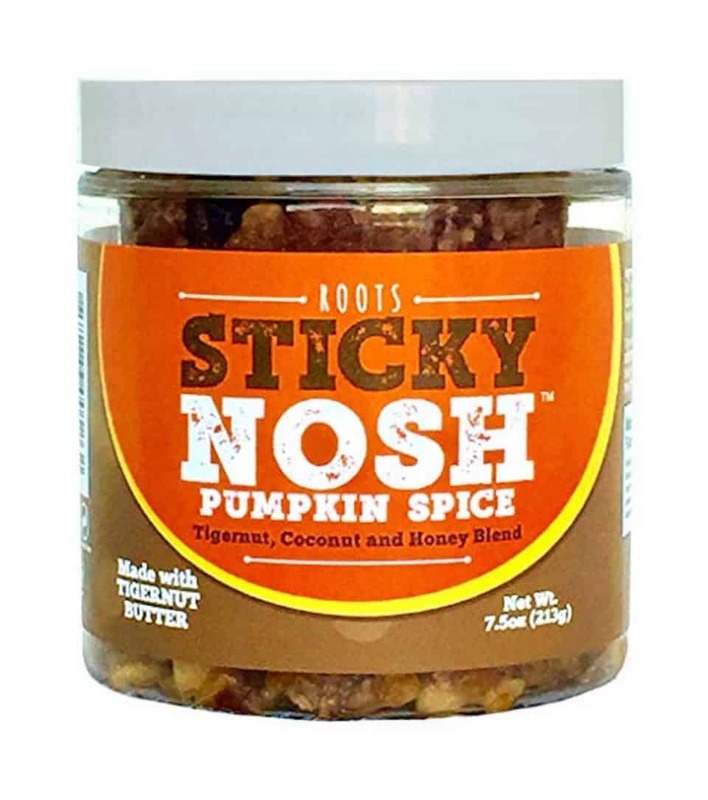 Well look no further than the AIP-compliant, tiger nut, coconut, and honey blend of Roots Sticky Nosh Pumpkin Spice Blend “Granola”. Allergen-free, meaning gluten-free, soy-free, dairy-free, nut-free, non-gmo, this superfood snack contains tons of fiber and probiotic properties great for heart health, weight control, and digestion. Hand-filled and made in small batches using sustainable practices, this healthy and delicious snack satisfy your “crunch” craving. Not a coffee lover? Enjoy the health benefits of drinking tea? 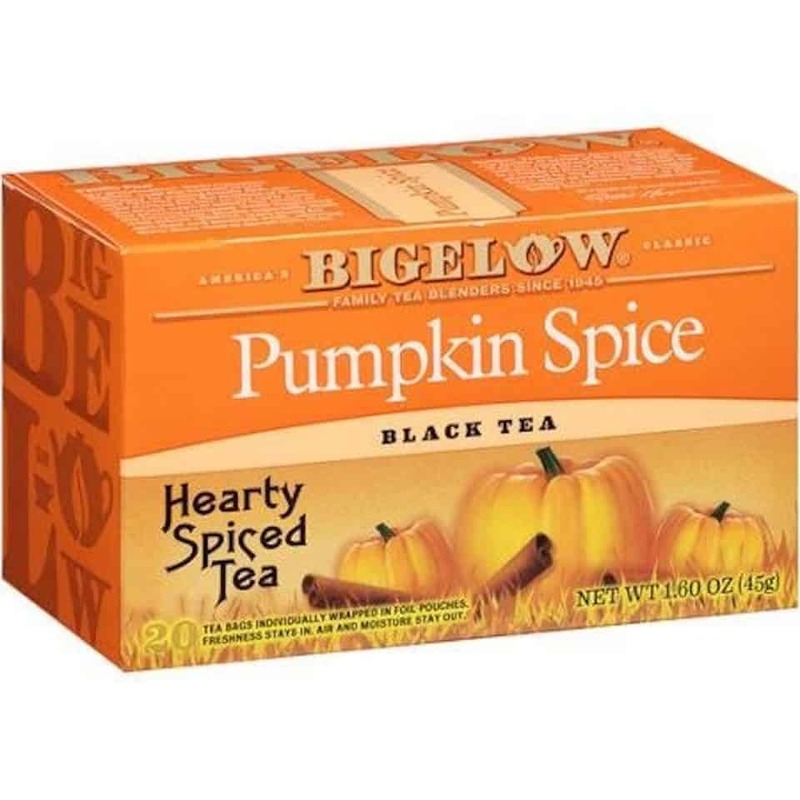 Well do not be left this season as Bigelow Pumpkin Spice Black Tea will satisfy your pumpkin spice craving with its aromatic fragrance and subtle hints of the pumpkin spice flavor you love. Brew a cup to enjoy in the evening while watching the streetlights flick on early as the seasons change, or sip while enjoying a warm evening bath for a truly relaxing experience. 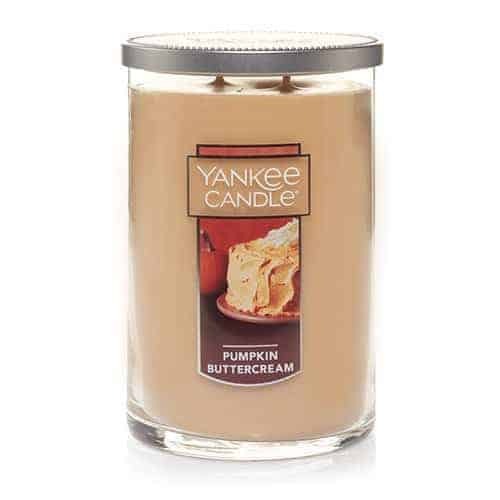 A spin on the classic scent of pumpkin spice this Pumpkin Buttercream Candle is sure to fragrance your home with the inviting aroma of this cool weather season. Set the scene for a night relaxing by the fire, or simply enjoy the smell of something other than your rough and rowdy kids as they come in from playing outside this Fall. Warning: if buying as a gift grab 2 because you will want to keep one for your own kitchen. 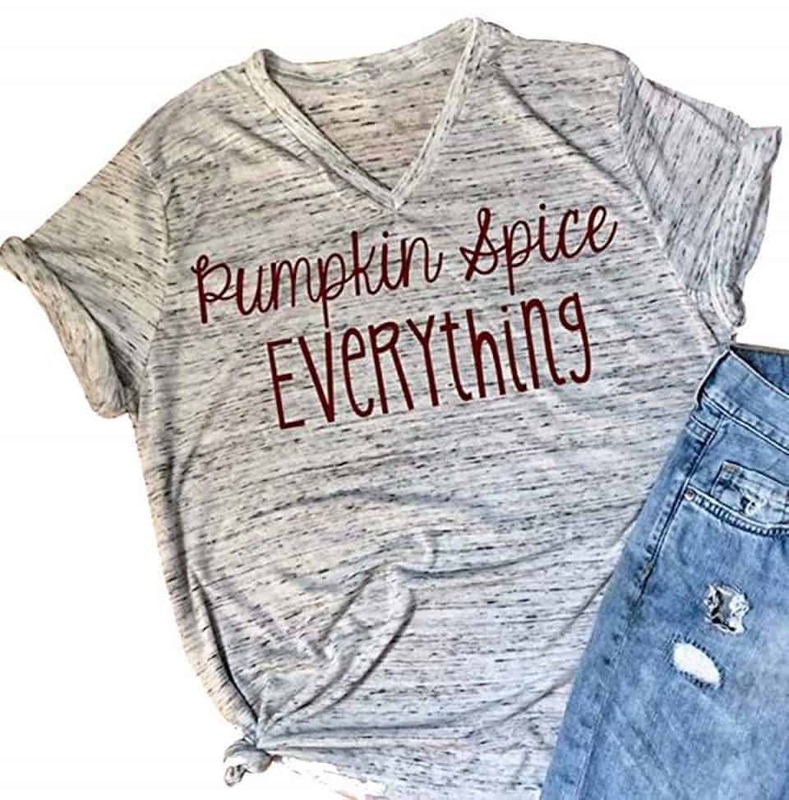 Sport your pumpkin spice love everywhere you go with a cute, comfy tee perfect for pairing with cutoffs or jeans and a cute pair of boots this Fall. Don’t limit yourself to the typical Halloween tee, instead pick up a top that will last all season! From tailgates to turkey day you will look trendy and hip in this graphic tee. Embrace the smell of pumpkin spice all season long while also experiencing the healing effects of 100% Pure Hempseed Oil. This fall favorite will condition, moisturize and hydrate all skin types leaving you feeling soft and smooth this season. This anti-aging blend will keep enhance your skins elasticity while protecting against free radicals and daily elements. Hempz is paraben-free, gluten-free, 100% Vegan, and THC free. Is your guy working on his mountain man look this fall? Warming up his face for the long winter ahead? Introduce him to the pumpkin spice craze with Pumpkin Spice Beard Oil. 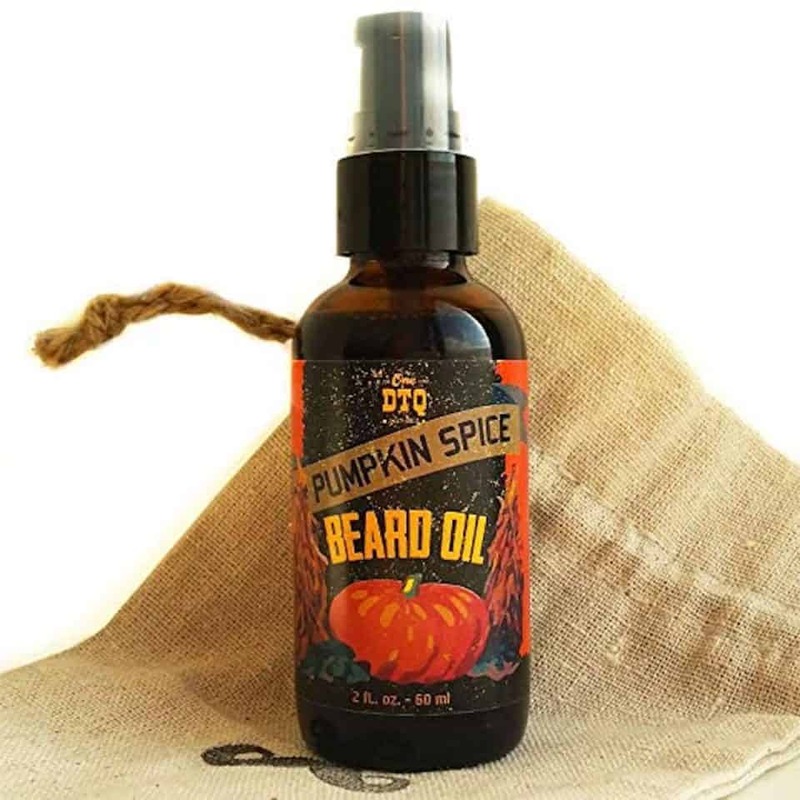 This 100% natural and organic beard oil formulated with pumpkin seed oil thickens facial hair, filling in patches for a sleeker, smoother appearance while moisturizing and healing the dry skin beneath. As harvest time rolls around feed your hubby’s inner hipster with Pumpkin Spice Stache Wax for the sleekest, smoothest, freshest look at all the fall festivals. 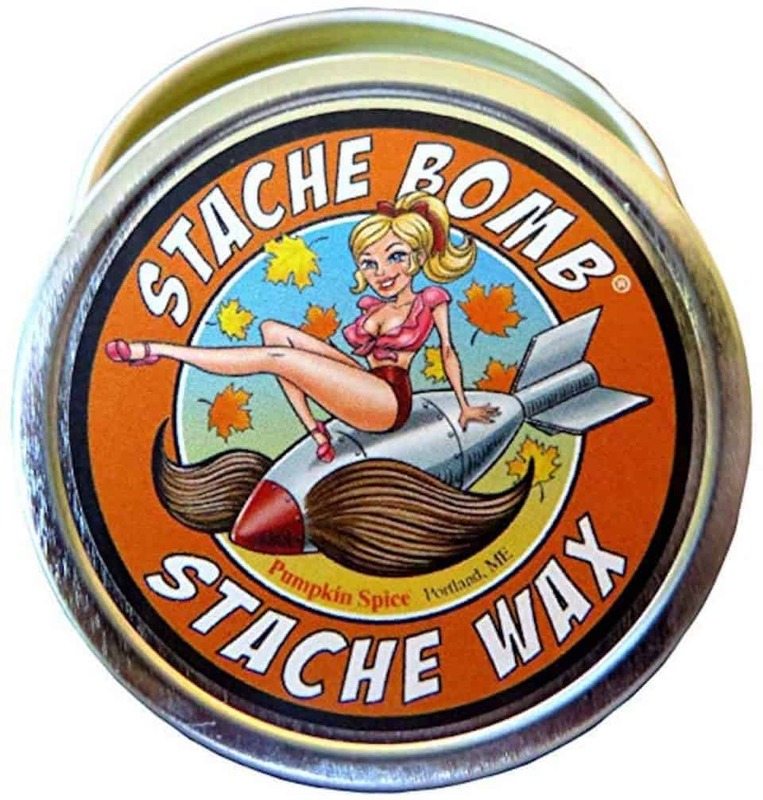 Whether he’s a motorcycle riding maniac who loves the fall breeze in his hair, or a festival hopping hippie with a man-bun and a mustasche he will love this handmade wax perfect for handlebar mustaches, beards, goatees, and sideburns. Looking for more Fall inspired recipes, treats, and DIY’s? Check out our Holiday section at Daily Mom. Previous September 26th: “Love Note Day” Got Love Notes To Give?